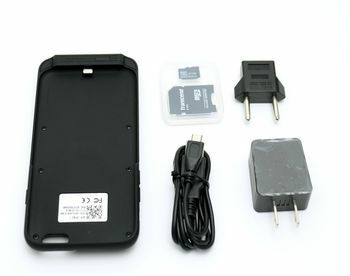 Our Wi-Fi IPhone spy case camera great for Team surveillance. 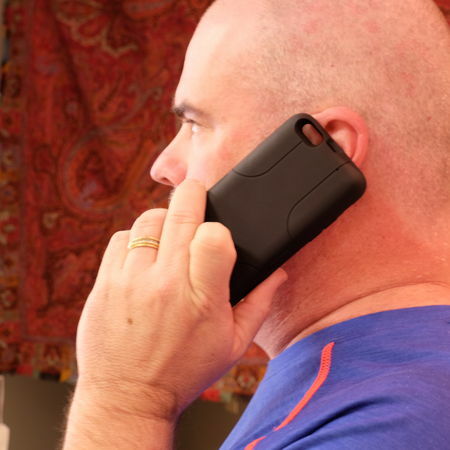 The iPhone 6/6s Wifi Phone Case Camera is perfect for doing under cover stings where your team can watch close by. The premium design is every undercover officer's dream with its 720P camera, fine tune Wi-Fi transceiver, and easy to use app software. Advanced WI-FI signal - iPhone 6/6s Wifi Phone Case Camera has a fine tune Wi-Fi signal transceiver. This makes the unit have great range and no concern about interference due to potential metal construction.